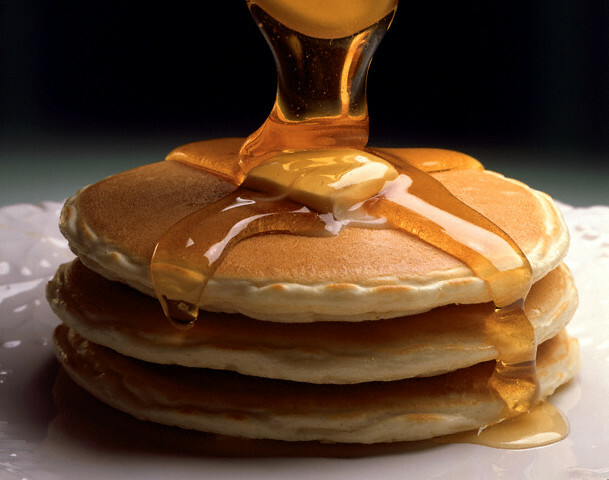 Pancakes are served on Fat Tuesday (or Mardis Gras or Shrove Tuesday, as it is also known) to remind us of a time when it was customary to abstain from eggs, milk, flour, and sugar during Lent. Pancakes were served in homes to get rid of those items on the eve of the Lenten season and to prepare for the 40 days of spiritual reflection. Then on Wednesday, March 1, Lent begins. Join us for an Ash Wednesday service March 1 at 5:30pm.